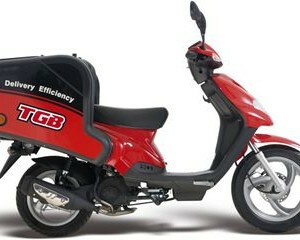 TGB Delivery Scooter - Ellmers.co.nz Lawnmowers Trimmers & Chainsaws at the best prices! 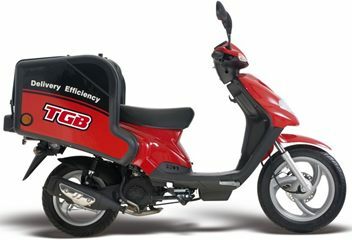 • Rock Solid quality and reliability: Being a VESPA scooter & components manufacturer, TGB sets the highest international quality standard. 100% made in TAIWAN!